Wasewagan on the River offers too many Summer Camp activities to list, but here’s a few! The Summer season is upon us, so we decided it was time to go through some of the exciting Summer Camp activities and filed trips we offer our guests! 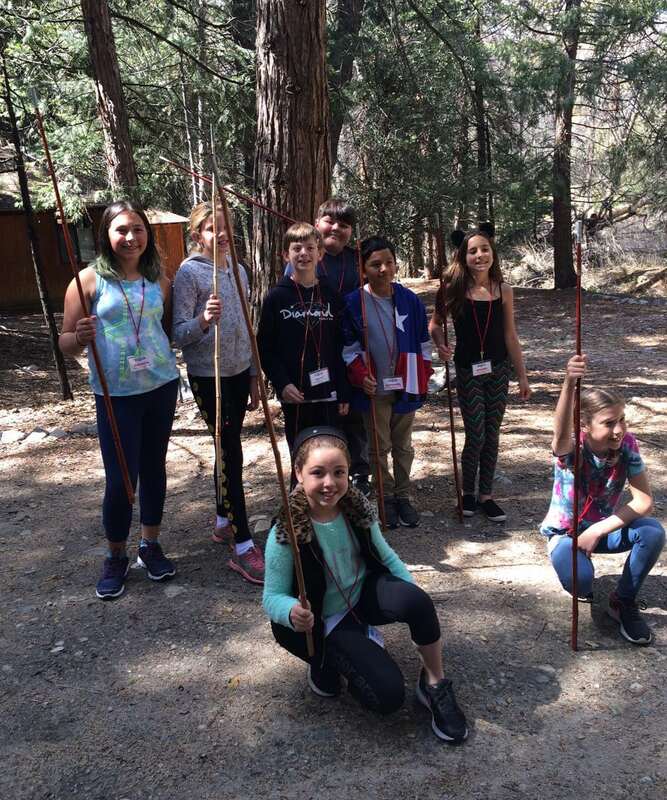 When it comes to Summer Camp in Southern California, the first thing that should be taken advantage of is the amazing weather. The combination of sun, nature and a welcoming staff is what sets Wasewagan, near Big Bear, apart from other similar camps. We take full advantage of our location with hiking, swimming, biking and plenty of outdoor activities. Wasewagan on the River has a rich history of Traditional Summer Camp adventures (dating all the way back to the 1930’s) and we continue some of the most cherished pastimes into our 2018 Summer Camp. 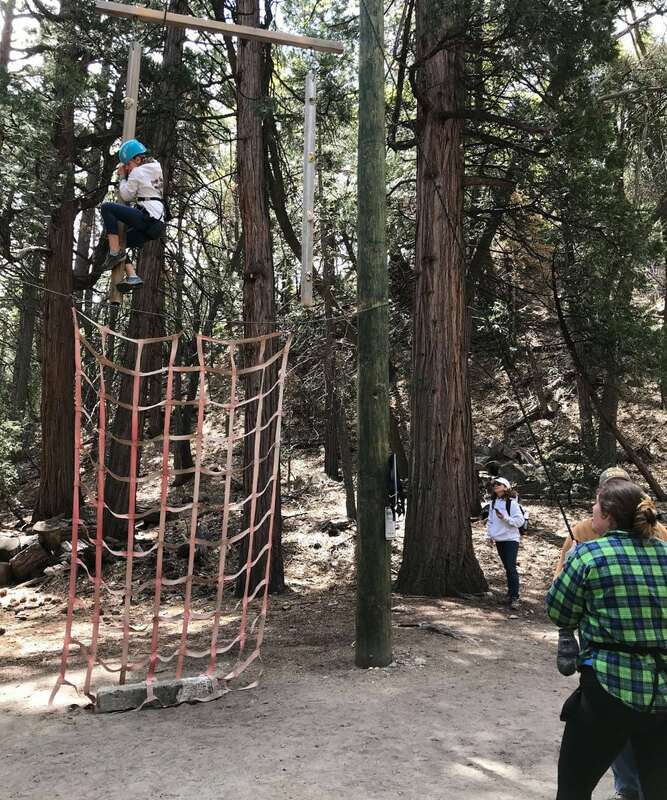 Kids love our high ropes course and traverse climbing wall because it is so unique to our camp. 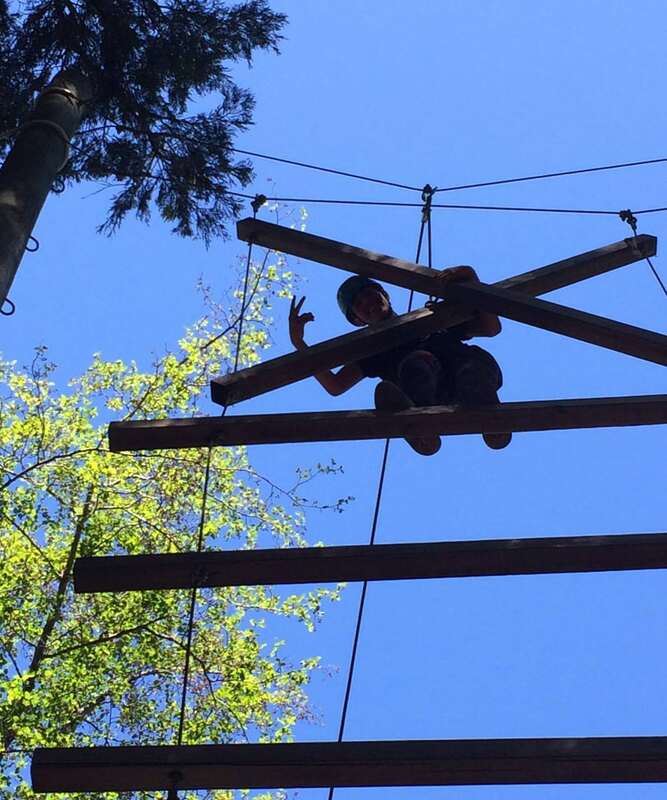 The tall trees and dense forest that surround our campus is the perfect environment to enjoy a scenic view from the top of the ropes course. If heights are too much for certain kids, the traverse wall gives visitors the same joy of climbing, with the ground still being in reach. Regardless of the activity, our experienced and well trained staff are always on hand to ensure everyone is secure and participating safely. 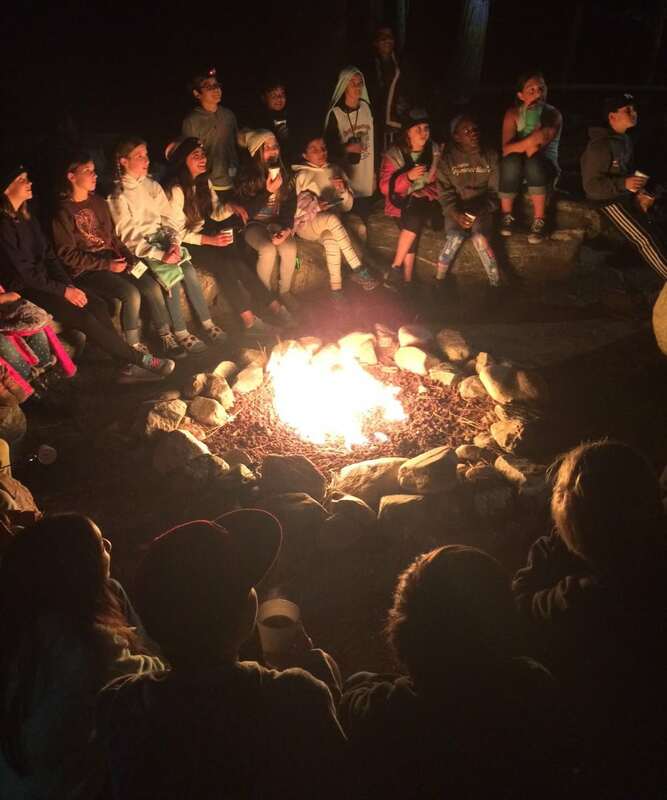 As a Traditional Summer Camp, Wasewagan still carries on the more nostalgic elements of camp like s’mores, camp fires and scavenger hunts. We are located right next to a river (in fact it runs right through camp) and offer plenty of activities to those looking to spend time near our river. For full swimming and water games, we have an onsite pool. Perfect for beating the Summer Camp heat! For more leisurely activities, kids can try fishing, river walks and crafts. If skilled challenges are more of what your child is looking for, our camp has archery, riflery, paintball and fencing! These unique activities may pique the interests of kids with the guidance of our counselors. With plenty of sports to engage in as well such as basketball and beach volleyball, every visitor will find something they love, or discover some hidden talents to games they’ve never played. At Wasewagan on the River, our mission is to make Summer Camp in Southern California one of the best experiences a child can have. Sign your kids up for Summer Camp today! Create fond memories that will last a lifetime! Looking forward to an exciting and unforgettable Summer Camp 2018. Hope you will join us!